I’ve been inspired by many different people across the web. We all do it. 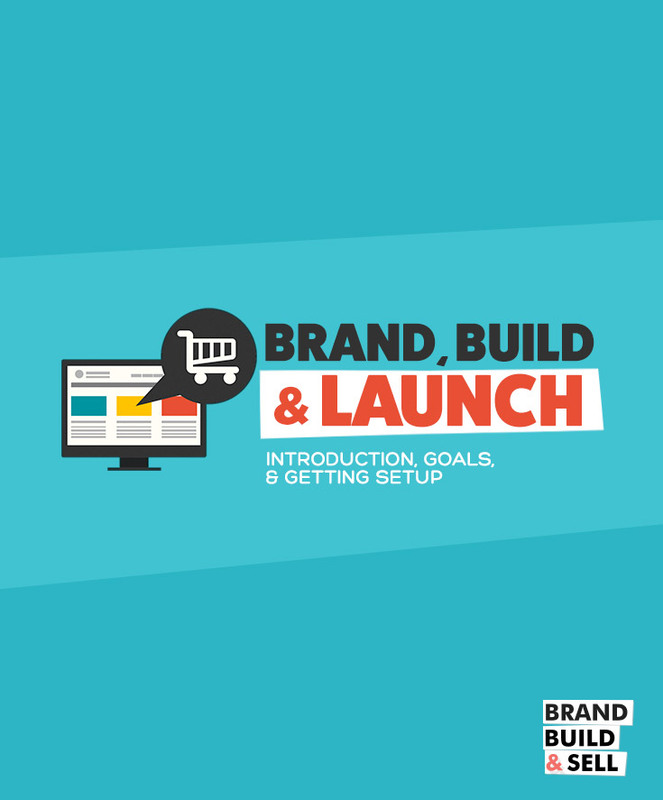 Quietly stalk pages for people/brands who seeming have it all together and think – WOW! I wonder how they do it all? 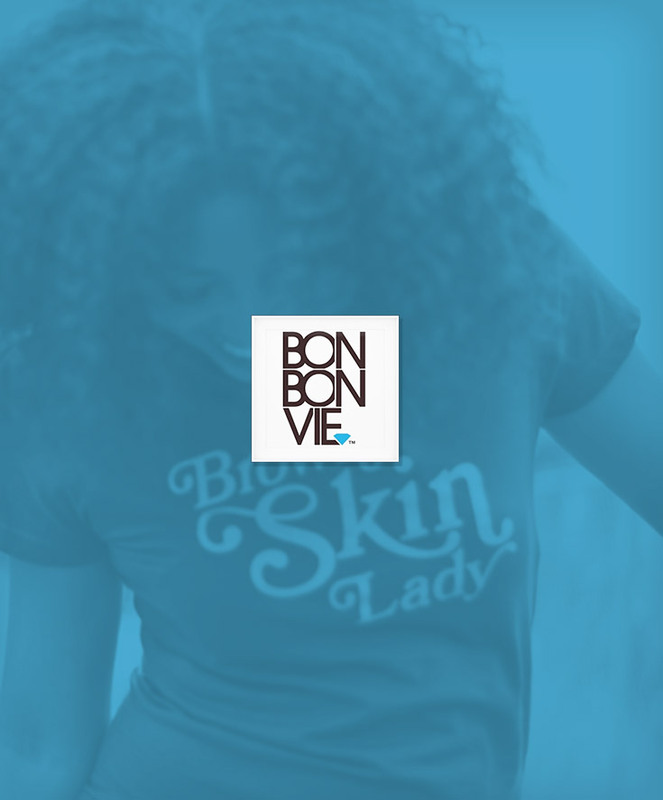 Shari of Bon Bon Vie Apparel was like that for me. I stumbled across her brand years ago (before I decided to launch my own line) and was just in awe that this girl was getting sh*t done. From her shop layout, the professional design, photoshoots, and viral products. Everywhere I looked I saw people wanting, wearing and posting themselves in their Brown Skin Lady tees. I even purchased a few for myself. 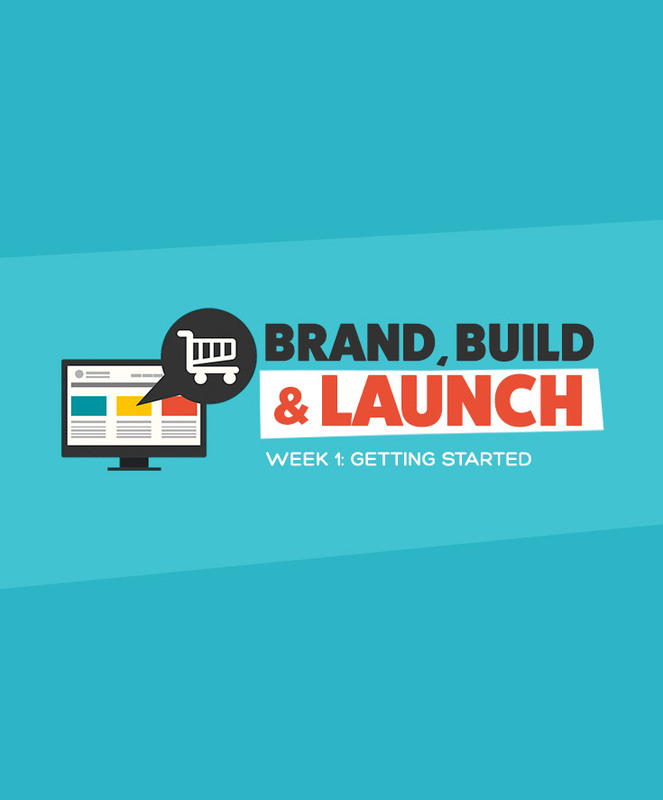 She seemed to have figured out the magic mixture of building a relevant brand with products people love. Then it happened. I read a post saying she was taking a break for health reasons. I was in shock. I felt like I knew her. But did I? Because of her story and features across the web, I bought my first set of shirt from ThreadBird. I thought, if I cold use the same screen printer for my shirt, I’d be on my way to building a brand as solid as hers. She was my first t-shirt mentor (in my head). So when she reached out to me telling me how much she loved my brand, I had to tell her. How many times has that happened in your life? Crazy, right? This is why I hopped at the chance to ask her to be the first brand spotlight on the blog. I subscribe to Mariah Coz from Femtrepreneur’s newsletter and over the weekend, she sent an email that made me think. It was called “Lies & Garbage,” where she goes on to explain all the garbage and lies people tell about building and selling online courses. Many of you know that Mariah creates info products to help you build a successful online business. But some of what she mentioned could easily be applied to makers and creators who sell tangible products too. 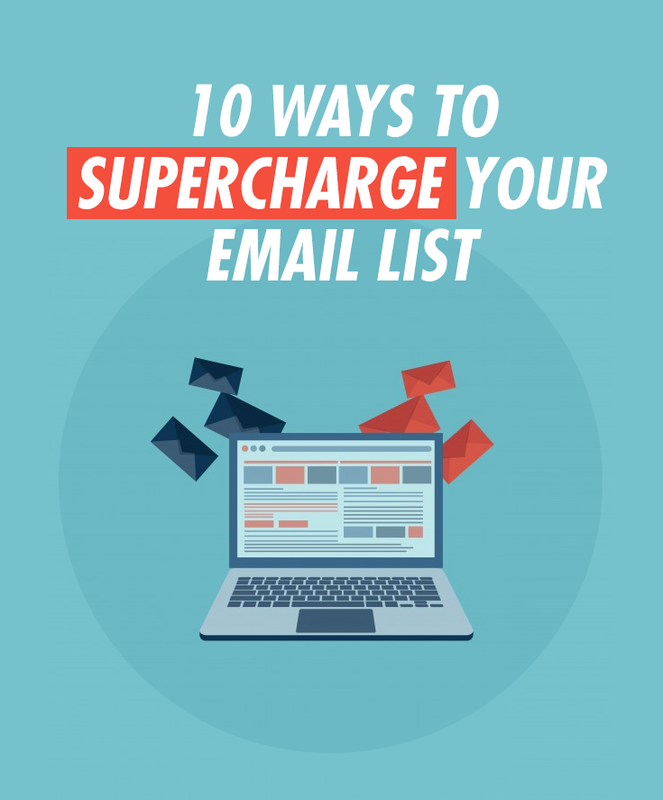 So I used Mariah’s email as inspiration to create my own list. 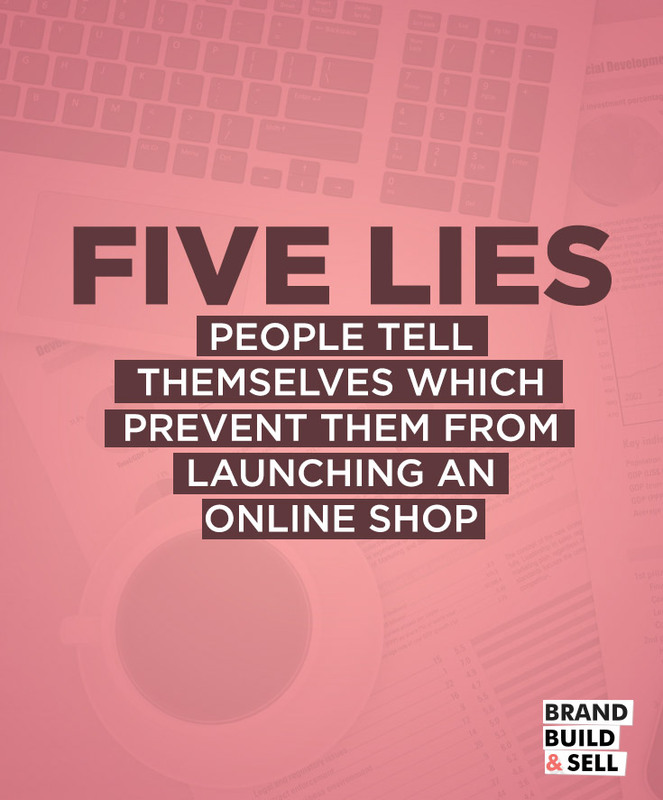 It’s called, “Five lies people tell themselves which prevent them from launching an online shop”. Being an entrepreneur can be an incredibly lonely journey. Most times neither your friends nor family will understand what you do. They’ll see you working day and night, with little to no reward and wonder why you just can’t be happy with your 9 to 5 gig. I mean. You should be thankful that you even have a job, right? You can be thankful for being gainfully employed and fulfill a desire to build a life around a passion that’s profitable. Yes. You can do both. And don’t let anyone tell you anything different. When I stumbled across this post by Kelly Lynn Adams in a group on Facebook, I thought it summed up my life perfectly. 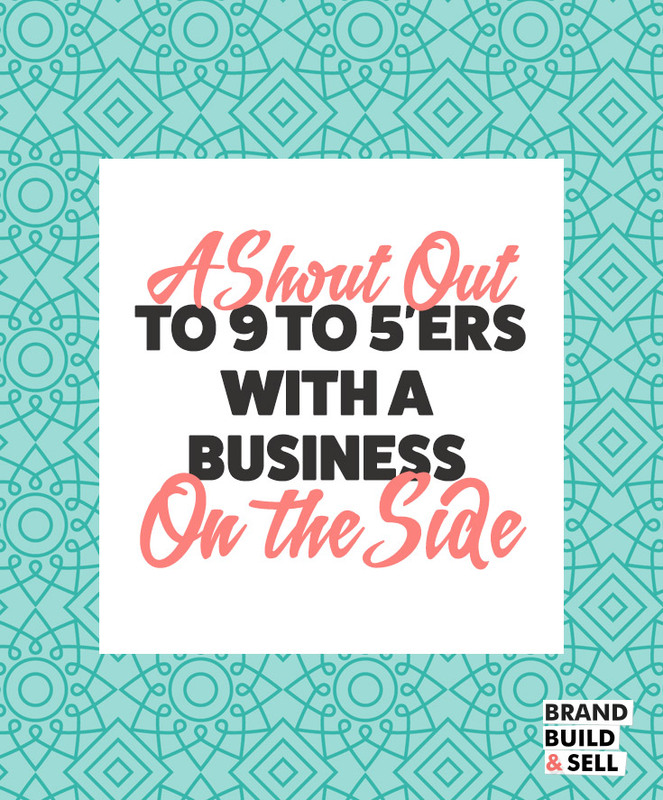 It’s a shout out 9 to 5’ers with a business on the side and it was so real, I had to share.